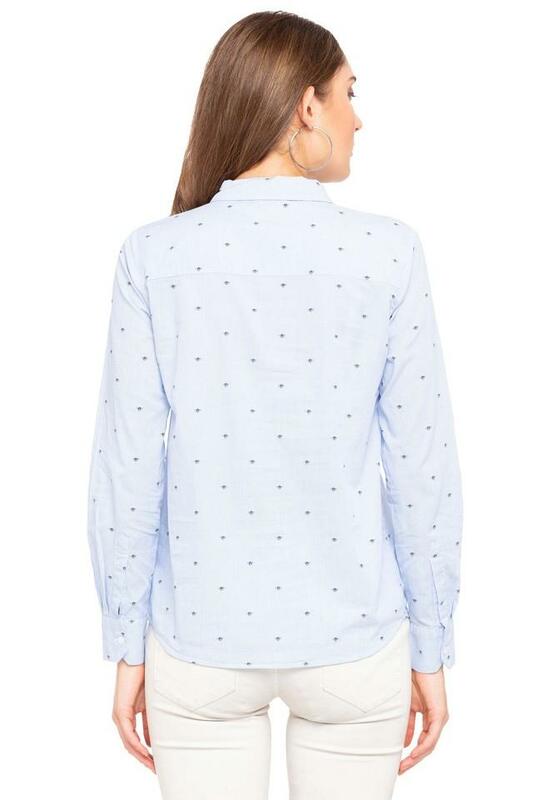 Pretty and feminine, Only shirt perfects the art of chic dressing. Made from good quality fabric, this shirt fits your personality so perfectly that you will love it instantly. 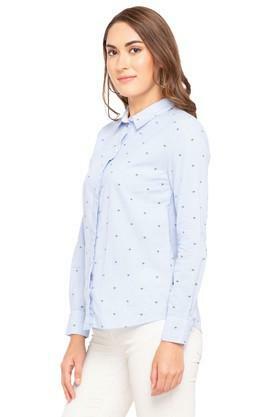 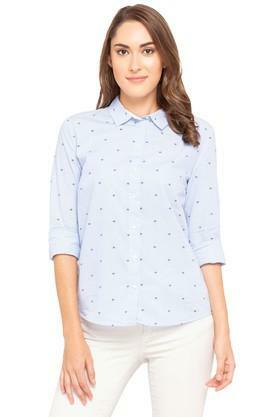 Featuring a full sleeves and printed pattern, this shirt comes with a trendy charisma.